SKU: PBA22. Categories: Party & Event, Serving Equipment, Dishes, Coffee/Tea. 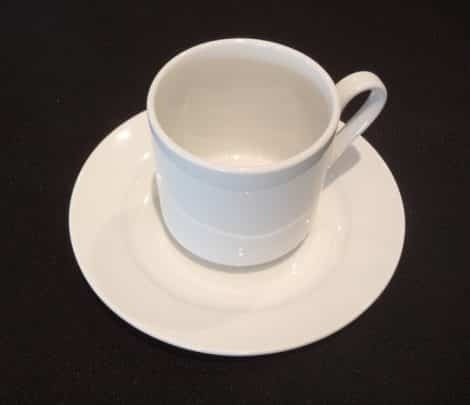 Tags: china saucer, china, coffee cup.